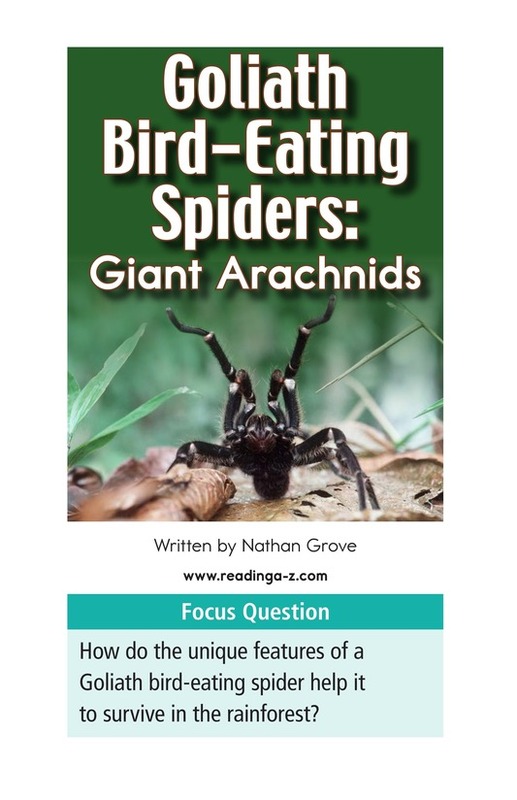 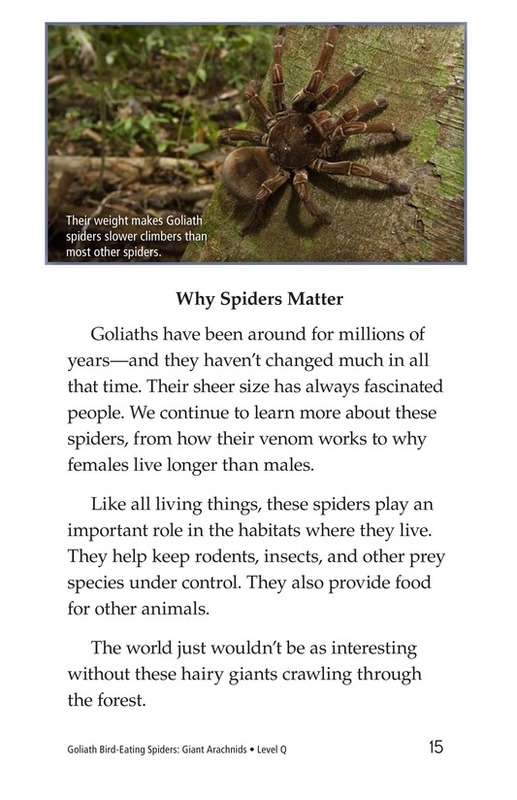 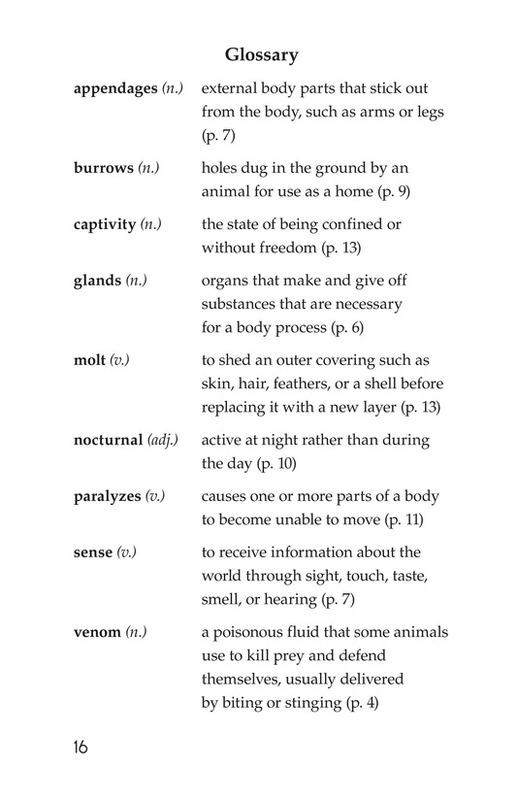 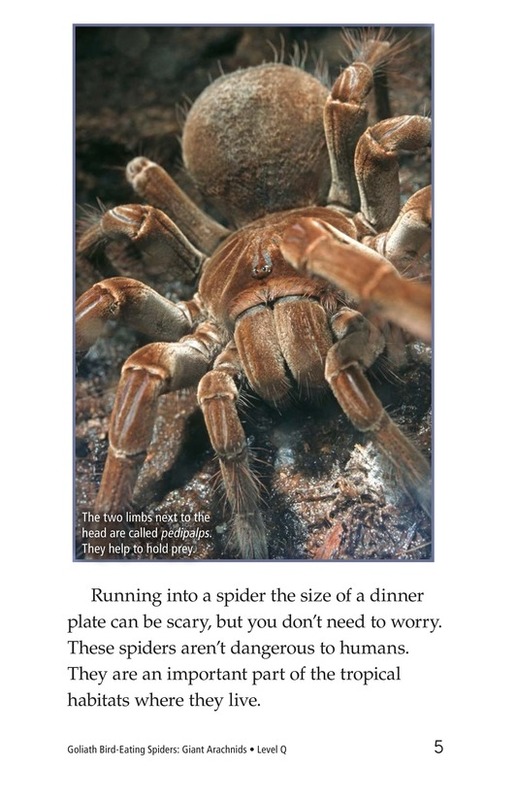 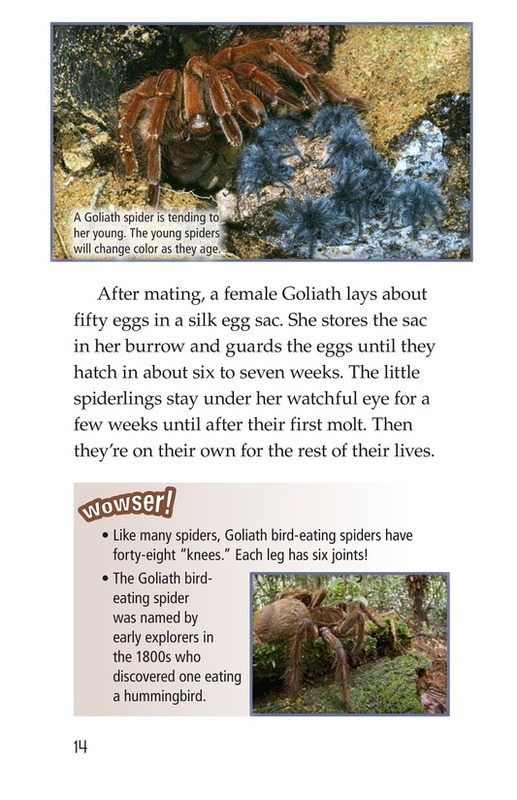 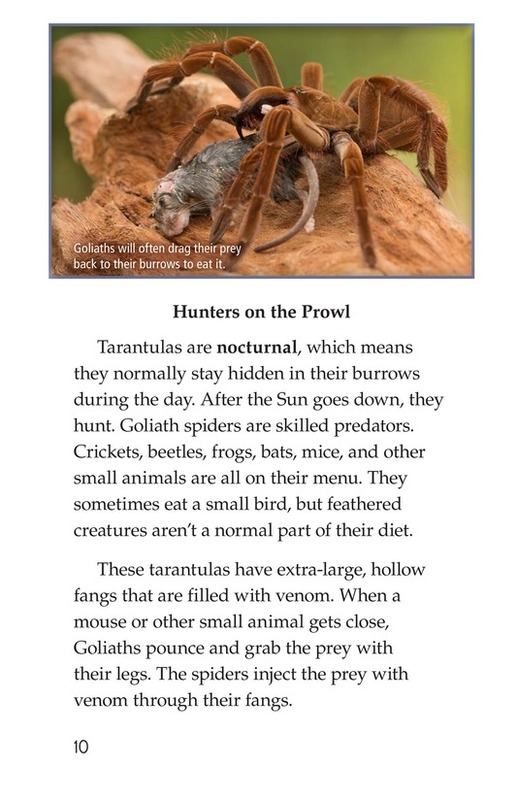 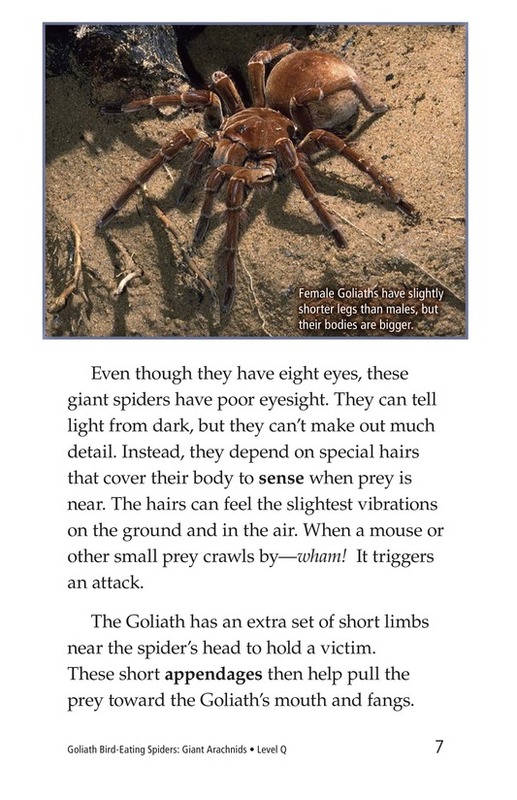 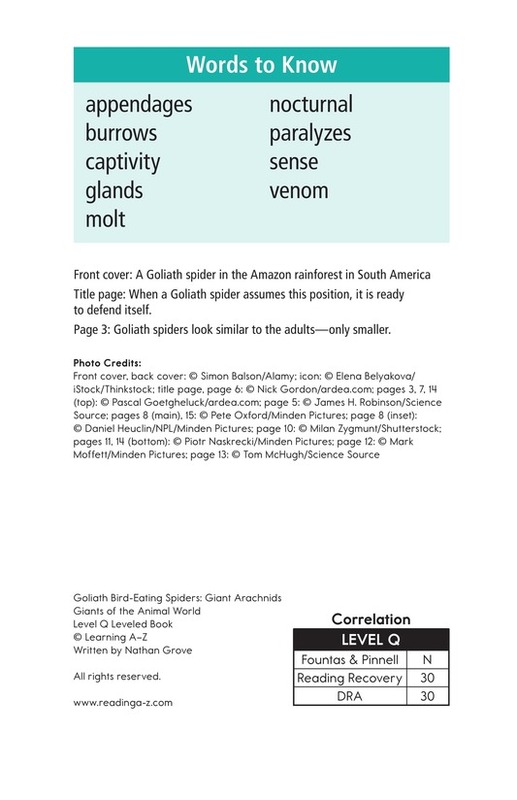 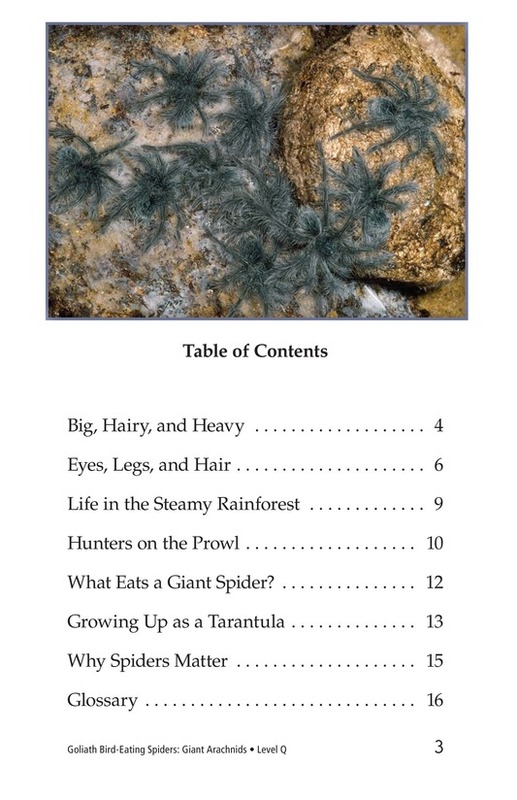 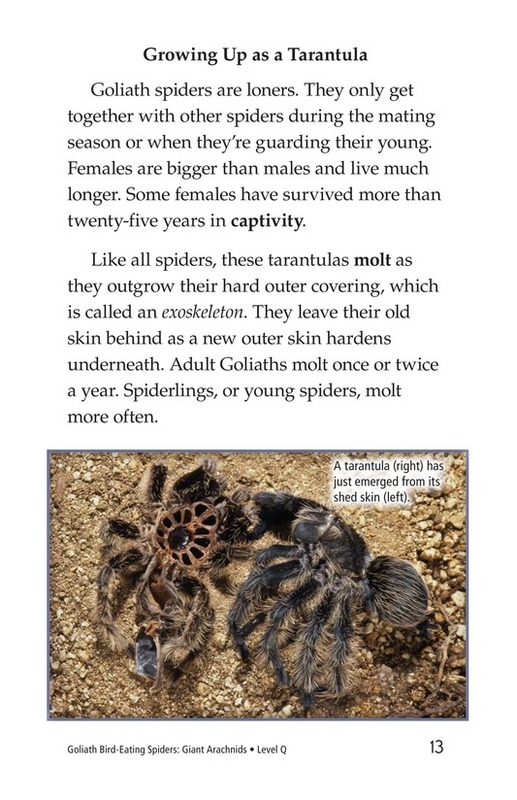 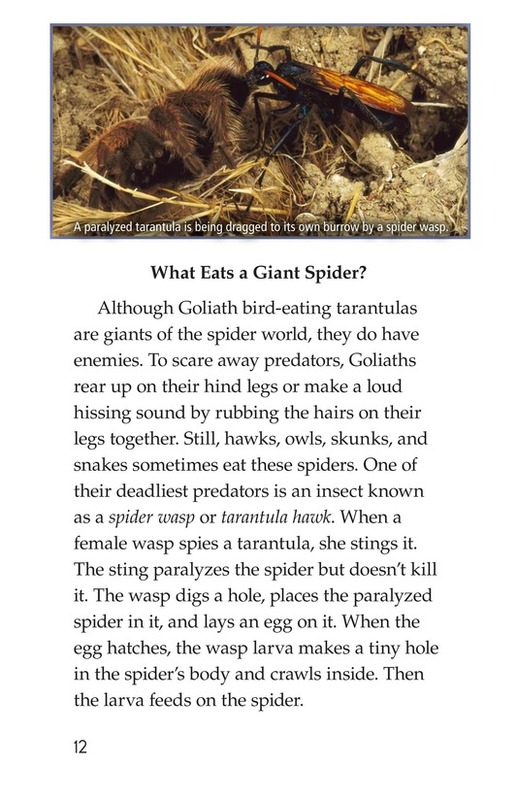 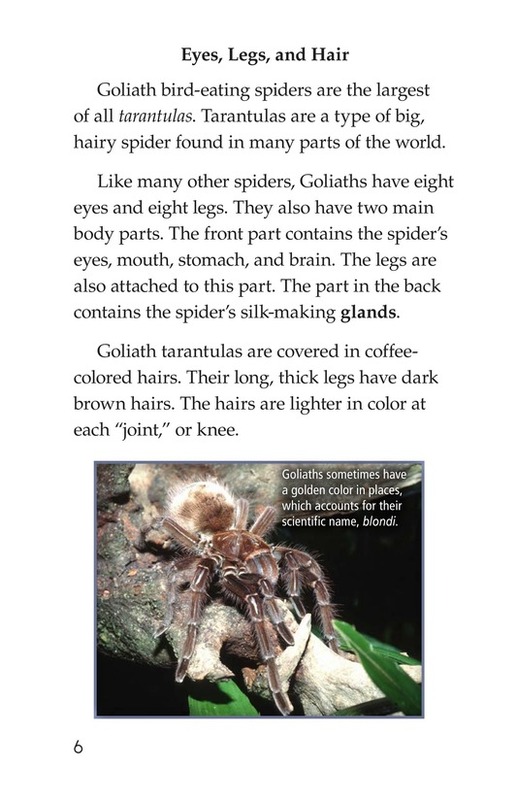 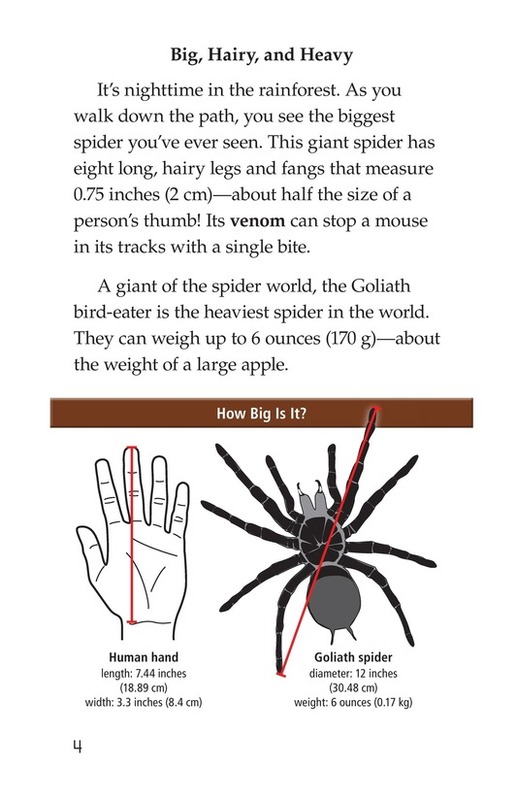 Capture students' attention with a books about the largest spider in the world. 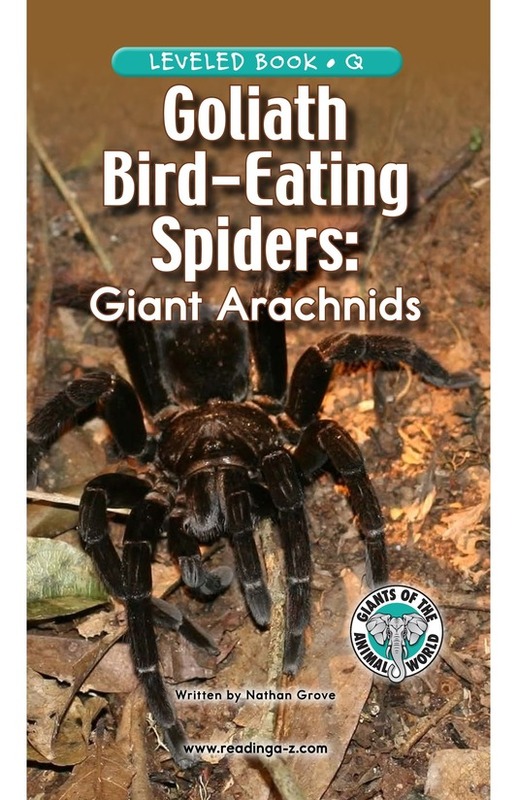 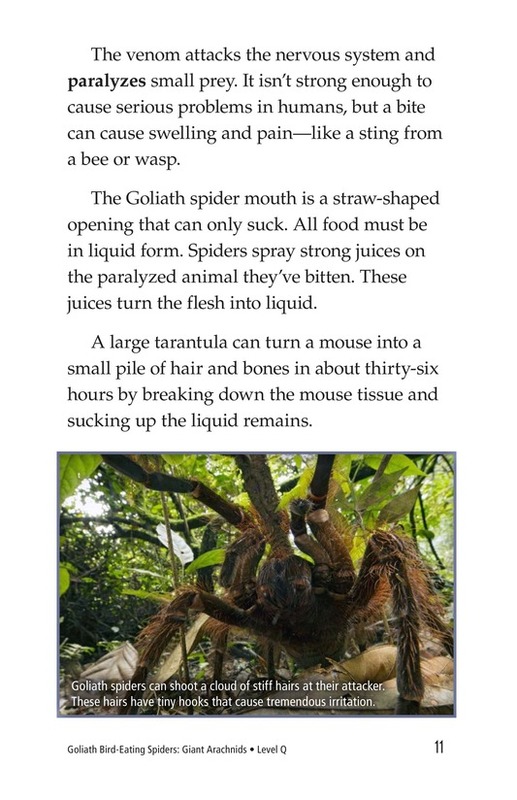 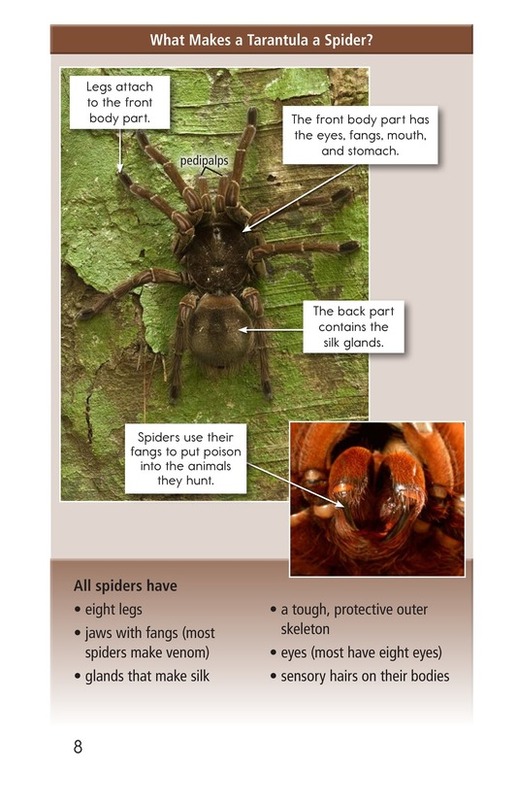 Goliath Bird-Eating Spiders: Giant Arachnids will give students a glimpse into how these creatures live in the wild. 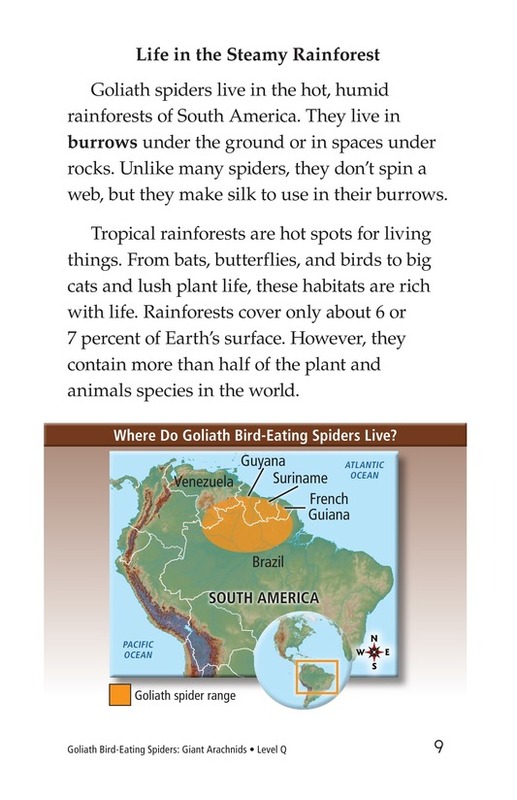 Fascinating images and maps support the text.